The UKS8102-P / UKS8102-P2B is a 2-port mini-size PS/2 KVM Switch with optional audio and microphone switching function. It is an electronic switching devices that allows you to access, control, boot and reboot multiple PS/2-enabled computers using only one keyboard, video, mouse, and optional speaker set and microphone. 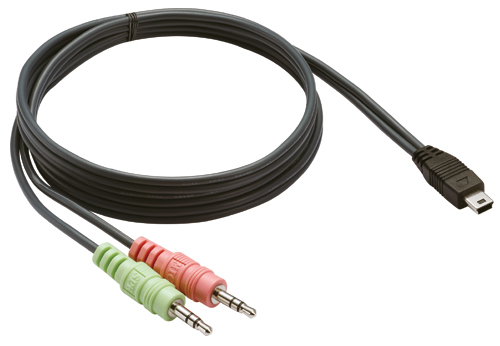 It also offers user-programmable simultaneous / independent switching of PC channel and Audio / Mic channel for flexible multimedia application with KVM switching. For users who might need to use a hotkey preceding sequence other than two scroll locks, we also offer five key alternatives for free configuration. 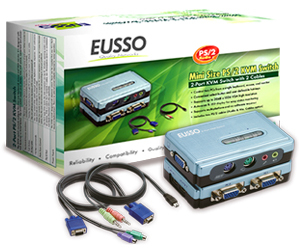 The KVM switch provides the best convenience for users who have multiple desktop computers and/or notebooks; or power users who need control multiple servers from one console. It saves your equipment cost, time, space, power, and provides the best convenience of operation. Support Microsoft Intellimouse, Logitech Net Mouse, Microsoft mouse fully compatible mouse, etc. one PS/2 keyboard and one PS/2 mouse are required to control two PCs. 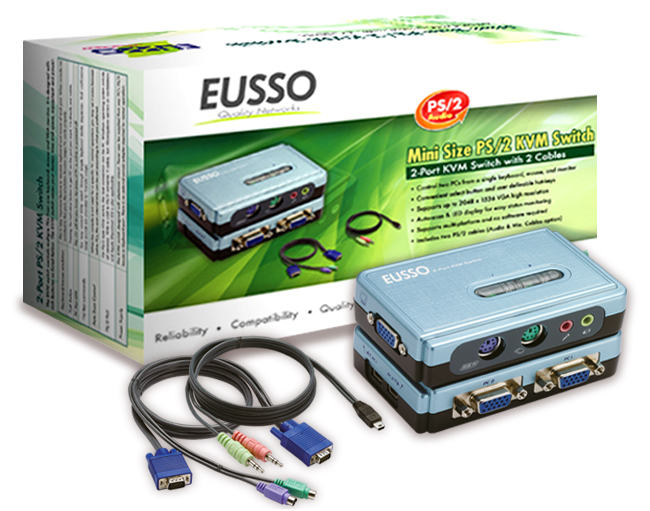 The PS/2 KVM Switch with audio is connected to PC's PS/2, VGA, Audio Port directly. 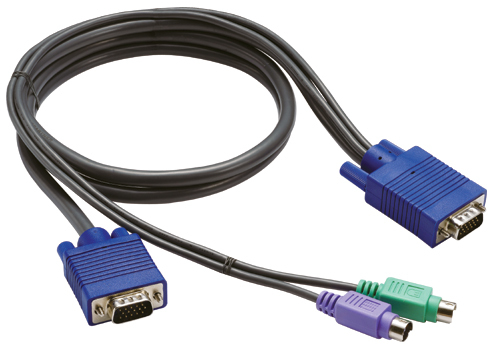 Only one VGA Monitor, one PS/2 keyboard, one PS/2 mouse and one set of speaker / microphone are required to control two PCs with audio function.